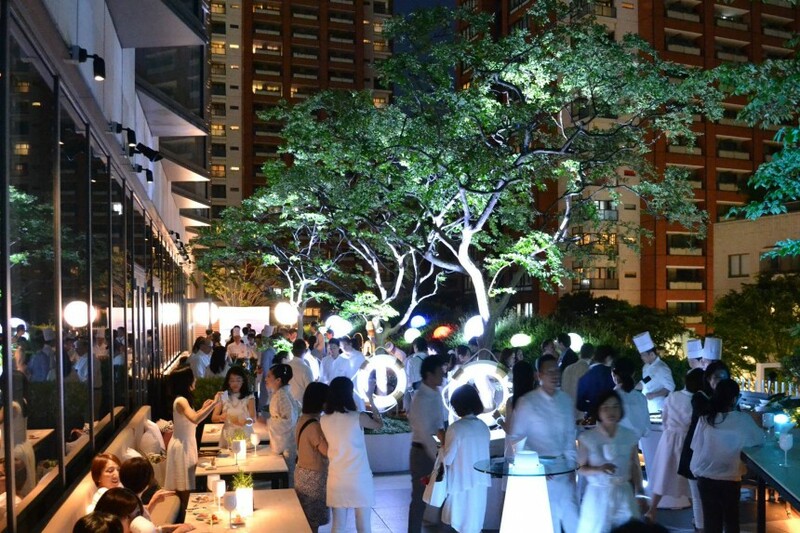 Soiree Blanche Voyage, Join us at The French Kitchen in Grand Hyatt Tokyo for an exclusive all white-themed summer party! This year the event will take on a new twist with the décor focusing on the hotel’s 15th-anniversary theme of “Voyage.” The event will kick-off on Saturday, 30 June and will be offered exclusively for eight nights over the summer. We will welcome a new DJ this year, who will complete the nights with French-influenced deep house music perfectly paired with the atmosphere. We invite you to come in your best white attire and enjoy free-flowing beverages including Pommery Summertime Blanc de Blancs champagne, wine and cocktails, and sizzling food from the grill in our urban resort-inspired restaurant. The dress code will be white; the state of mind will be azure.